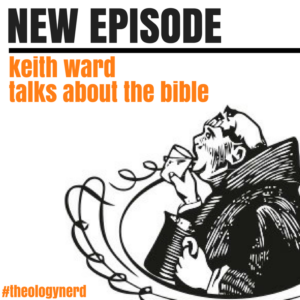 Keith Ward is back on the podcast to talk a little about his new book, Love Is His Meaning: Understanding The Teaching Of Jesus. 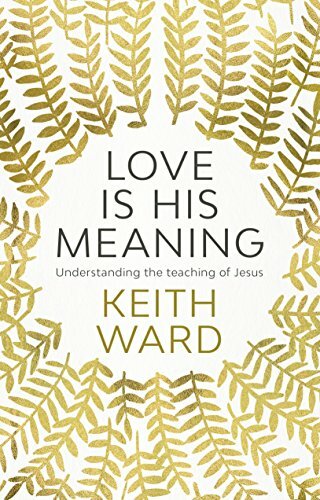 In the book, Keith wrestles with the teachings of Jesus in a non-literal way, and looks to interpret the teachings of Jesus consistently throughout. * What does a reductive, materialistic, scientific account miss when talking about creation? * How did the biblical prophets change biblical religion? * How are we supposed to understand the Kingdom of God that Jesus teaches? * What would it mean to be priests of the earth? * What is scripture’s role when discussing contemporary issues of ethics and morality? * How much are we bound by Jesus’ teachings and life? 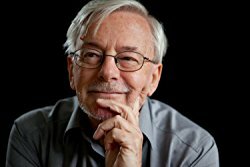 Plus, the problem of evil and suffering and how science can help Christians with this, the centrality of God’s unlimited divine love and why it’s essential to the New Testament’s testimony to God. On March 13th Homebrewed Christianity turns 10 years old! 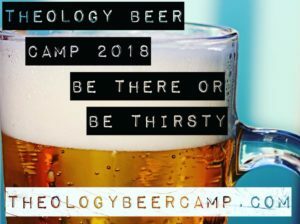 On our birthday there will be 48 hours you can score the cheapest tickets to Theology Beer Camp 2018 August 16-18 in Asheville NC. But there’s only 99 seats so signup at theologybeercamp.com to get early access to the tickets.